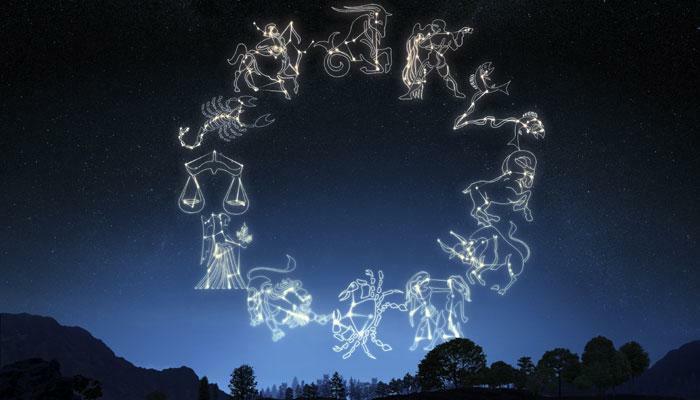 1What does this mean for your zodiac sign according to astrology? It’s Monday and you’re about to get a clue as to why sometimes mixed signals happen in relationships, even the ones we have with ourselves. Sure, the Moon gibbous transitions from Taurus into Gemini, and with the Twins comes energy that’s bound to make your Monday a day of new beginnings and an adventure or two. Today, the planet that governs love, Venus is in Virgo. Venus quincunx Uranus who is in retrograde in Aries. When these two planets are positioned this way, the falsehood in motivations come to the surface. It’s not that you’re living a lie, it’s really about discovering your real self. In other words, if you’re doing something that’s not rooted in love, you’ll know. Your energy will dip. If something attracts your interest, and you feel called to participate at a soul level, you will know. If your activities today are particularly important then it means you have left them over time, allowing them to complicate and get to this moment in which they have become an emergency. As such, you will have to deal with it, but you will not have the concentration or the right attention to make a weighted decision. You will have to regain instinct or you will have to trust someone you know. There are days that may have an incredible impact on the future, but only if we take on the opportunities they contain and this obviously can only happen if there is a will to catch them. Today, for example, from an emotional point of view, you might just have this kind of opportunity, but only you can decide whether to take it or not, whether you are ready or not for a change! Whenever making decisions, going back does not serve anything, but above all it doesn’t help you grow. All you can do is put aside your hustle and let go. If your instinct has directed you towards a goal, it is the obvious thing you have to go through. The criticisms or suggestions of others may not be as valid as your choices! Engaging too much to a project is certainly not a bad thing, but it could become the moment you neglect something more important such as your family or love or likeness! Do not be so insensitive this day. Your job will certainly not go away if you do not have well-defined deadlines, but even if you have them, you should learn how to handle them better because it is not difficult that they can come back in the future. Your plans for the day might include something you do not usually do or do not like at all. All this will involve various unpleasant situations, which you will have to deal with a big fat smile on your face. It will be your only weapon, if you don’t want to have useless confrontations with people that mean nothing to you. This is the first article written in Gostica that I resented. The Aquarian snip-it couldn’t be farther from the truth.